History of Thanksgiving – You can create an infographic that traces back to the beginning of this American celebration. From the first Thanksgiving feast in the pilgrims’ colony in Plymouth to today’s dinner table, an interesting yet informative infographic can help people visualize which holiday traditions have changed and which have stayed the same. How to host a Thanksgiving dinner – From prep to clean up, crafting an infographic that shows the step-by-step processes of hosting Thanksgiving dinner could be very helpful for people who are welcoming guests for the big dinner for the first time. An infographic that highlights steps from day one of a week-long preparation up to the actual dinner will be an ideal tutorial. You could include tips on how to properly set the table as well as examples of name cards, seating charts, and sample menus. Thanksgiving travel safety – Each year we are bombarded with statistics about Thanksgiving travel. It’s one thing to read about the hazards of inclement weather and drowsy driving, but it’s another to see the statistics artfully displayed on the screen. Seeing these stats in the standard black and white format might catch the eye of a few, but a travel infographic is something new that could grab the attention of many and help them to exercise greater caution on the roads. 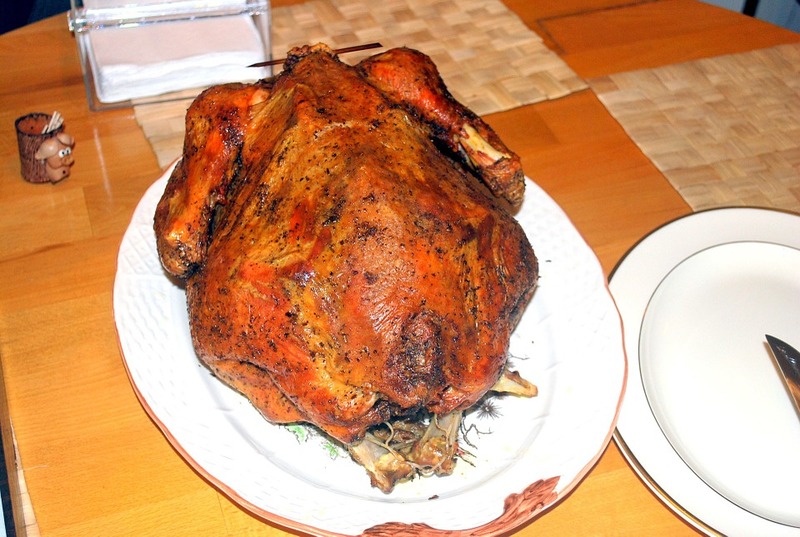 Thanksgiving food – We are already familiar with the foods served during Thanksgiving dinner. Presenting the information in an infographic will show the Thanksgiving food in a new light. Give menu ideas, health-related information, or talk about the quantities of different foods consumed on the big day. Thanksgiving turkey – Thanksgiving Day is often referred to as “turkey day,” but the turkey that we serve nowadays is very different from the original bird served in the early Thanksgiving days. Making an infographic that shows the differences and similarities between the two birds will make an interesting conversation starter for anyone who enjoys eating turkey on this holiday. Traditions from coast to coast – Just as traditions vary from family to family, Thanksgiving is celebrated differently in unique parts of the United States. People along the coast tend to add a seafood element to their menu, while other regions may include foods with German or Native American influences. Showcase the similarities across America while highlighting foods unique to specific locations. People are sure to gobble up the information about the Thanksgiving holiday if you display it by using an attractive infographic. And we all know that winning infographics get shared, boosting your credibility and online visibility.